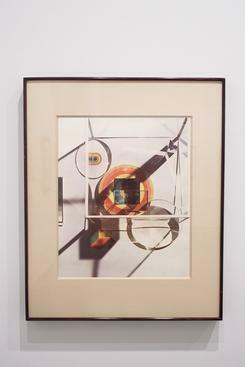 14 3/8 x 10 5/8 in. 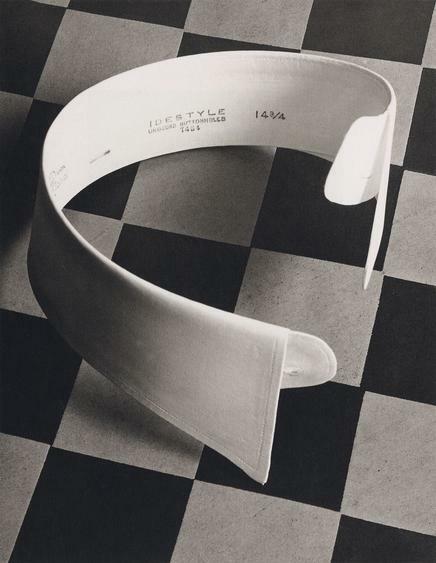 17 1/2 x 11 3/8 in. 4 1/2 x 3 1/2 in. 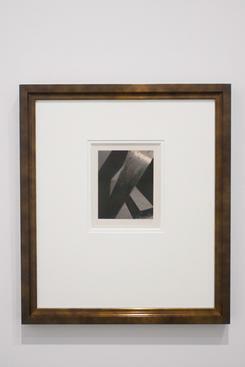 4 5/8 x 3 5/8 in. 4 1/2 x 3 5/8 in. 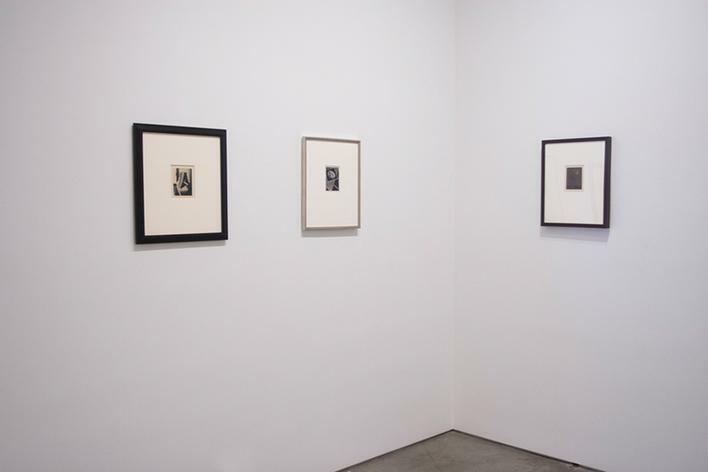 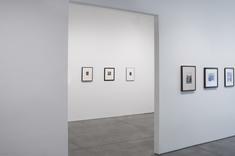 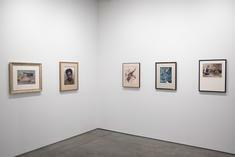 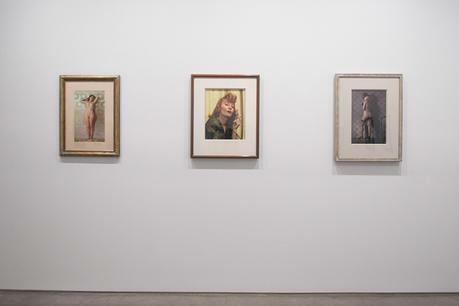 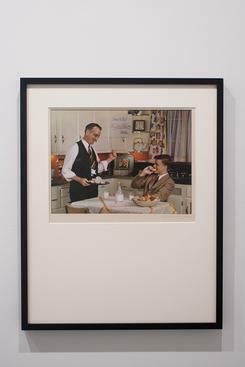 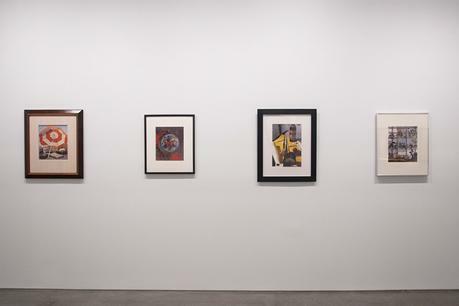 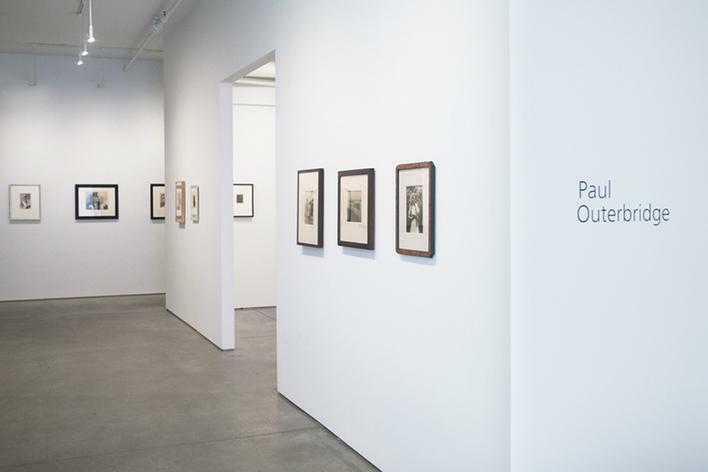 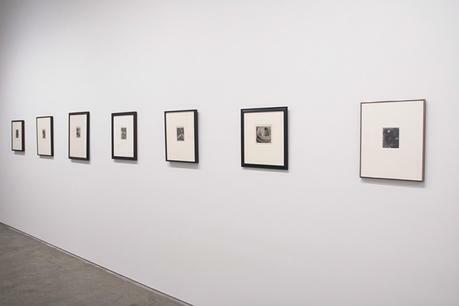 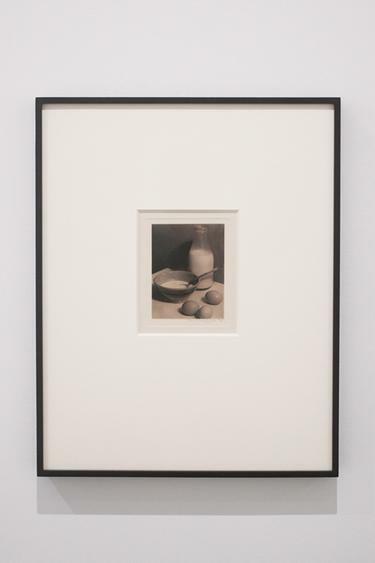 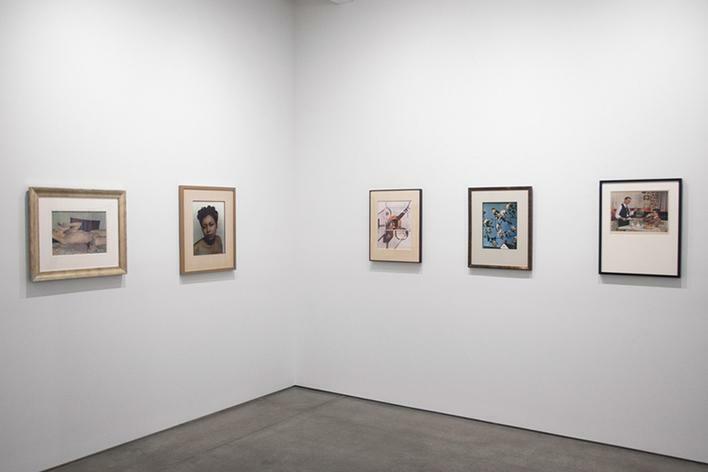 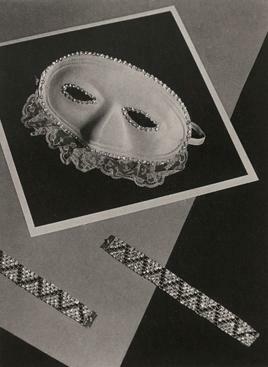 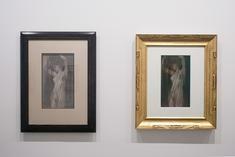 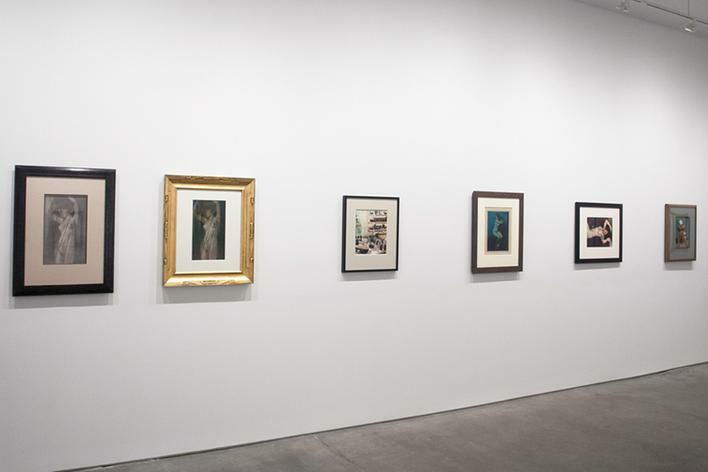 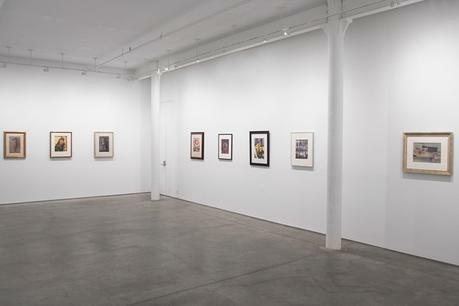 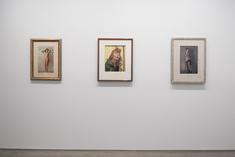 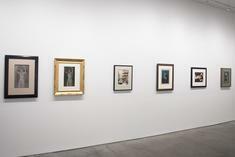 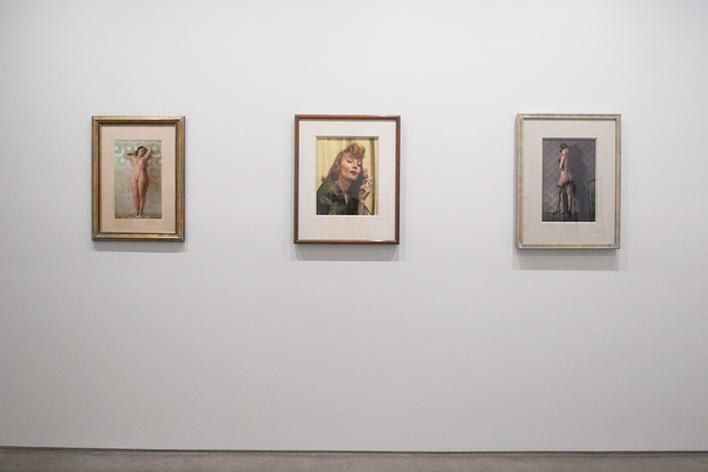 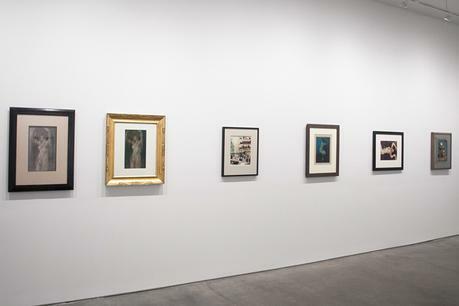 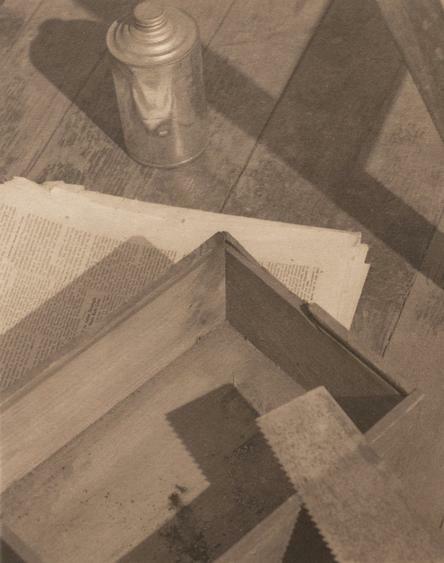 Bruce Silverstein Gallery is pleased to present a retrospective of the work of Paul Outerbridge (1896-1958). 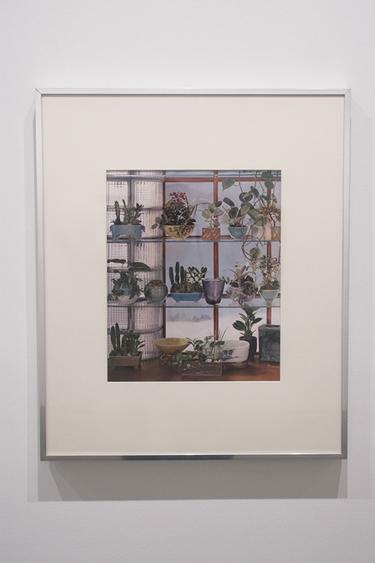 This is the first exhibition of its scope to be held in New York since 1979 and will be the largest exhibition of Outerbridge’s work since 2009 at the Getty Museum, Los Angeles. This exhibition is comprised of historically important and rare extant material. 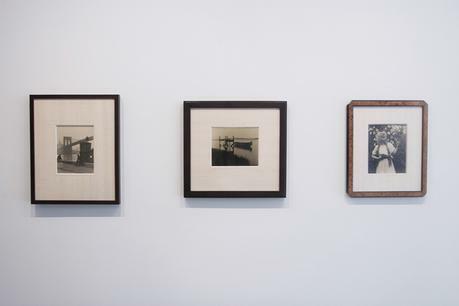 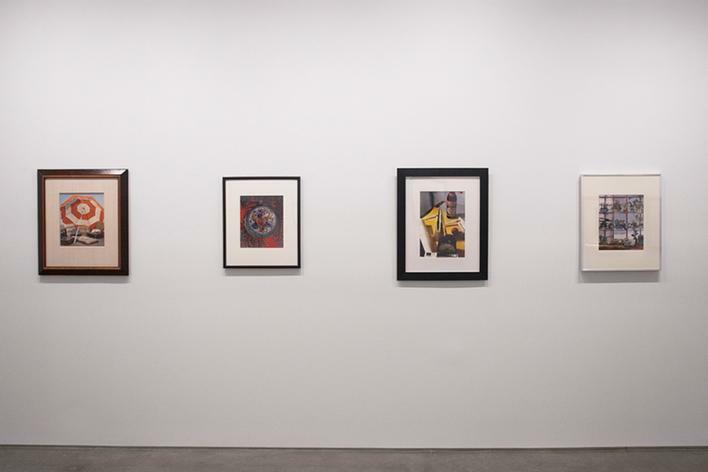 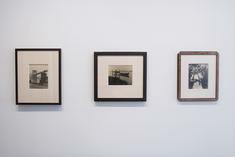 A survey of Outerbridge’s influential career is especially timely as his work is consistently cited by a current generation of artists working in the photographic medium. 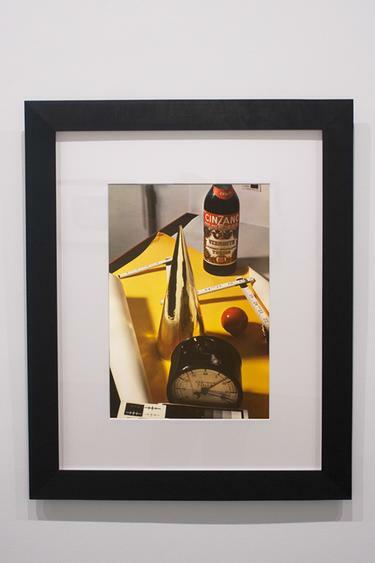 Numerous contemporary artists riff on commercial strategies of image-making that derive from the aesthetics of advertising photography and our visual lexicon shaped by Outerbridge. 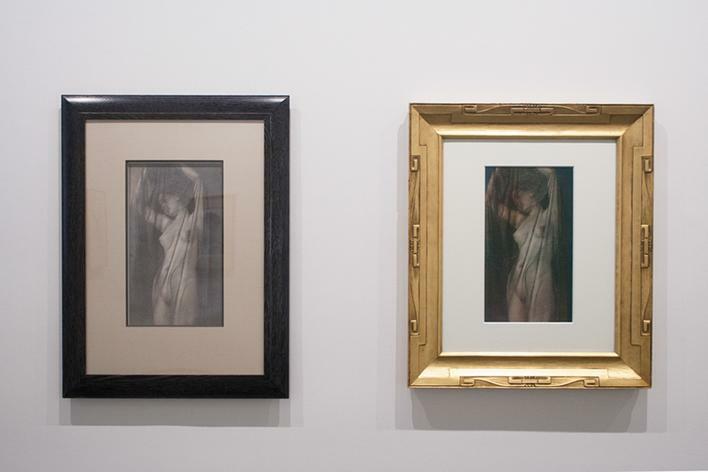 Outerbridge’s melding of the high and low in his artworks channeled the artistic current of his age, from Surrealism, to Cubism, to Duchamp (who kept Outerbridge’s Ide Collar, 1922, tacked to a wall in his studio). 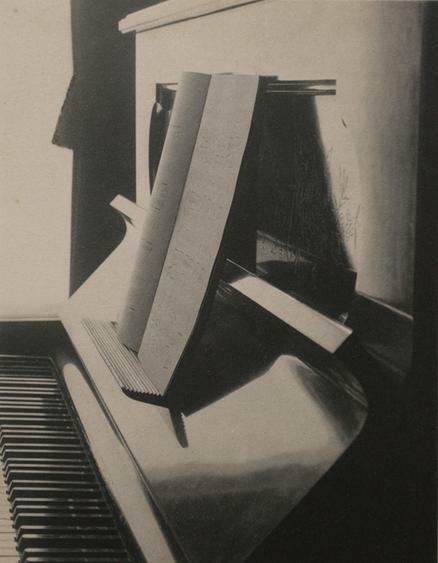 By venerating quotidian commercial products through his elegant and striking formal arrangements, and taking a functional object out of its useful context, Outerbridge tapped the consciousness of modern art which grappled with the experience of living a commercial existence, the impact of mass consumerism, and an ever expanding visual culture. 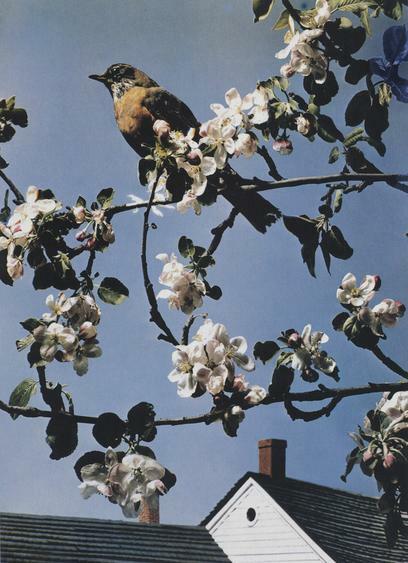 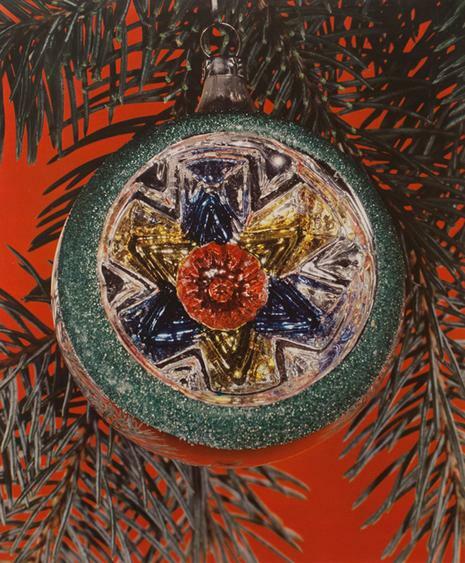 In 1940 Outerbridge published Photographing in Color, which explicated his creative and technological achievements developing the challenging and time consuming technique of tri-color Carbro printing. 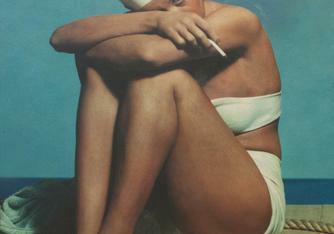 Outerbridge’s color prints are extraordinarily rare due to the laborious technical process and the artist’s ruthless standards. 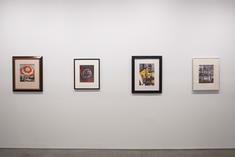 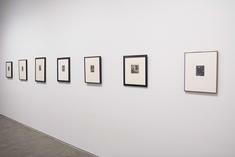 Through various loans the gallery has been able to secure a significant number of Outerbridge’s prints for exhibition.